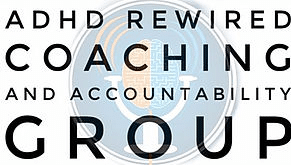 I’m joined on this episode of ADHD reWired by Eric Light. Eric was diagnosed with ADHD as a child but did not take the diagnosis seriously until recently. Eric emailed me that he was interested in sharing his story and I’m excited to let him share his story. 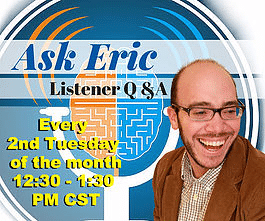 In this conversation, you will hear Eric tell his personal story. Eric was diagnosed with ADHD at the age of ten. Eric story involves mental and physical abuse and self-medication. Now that he is receiving counseling and appropriate medication, he is able to work through this past abuse, including through exposure therapy. 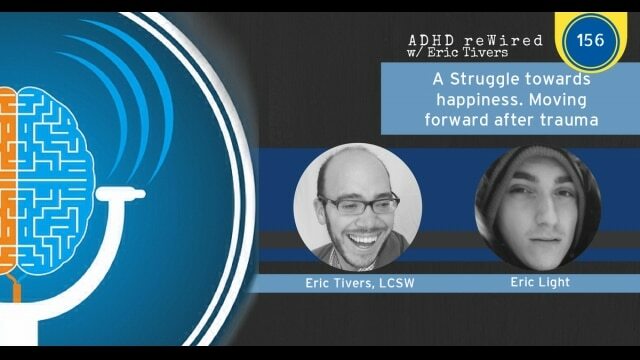 [04:10] – Eric tells his ADHD story. He was diagnosed at the age of ten. He didn’t like his medication because it made him physically ill. He started with medication in high school and it had other negative side effects. [06:10] – Eric hid his pills when he was a child. [07:00] – Eric shares his high school experience. [08:07] – Eric self-medicated with marijuana and we talk about marijuana use with people with ADHD. Eric explains how marijuana helped him. Eric no longer uses marijuana and he explains why. [11:45] – Eric talks about his post-high school life. He describes his gaps between high school and college. He explains some struggles he has been through. [17:20] – When he was around the age of four, he was abused by a babysitter. He talks about how this has affected his life. This includes some terrible advice from a therapist. [21:28] – Eric describes the mental and physical abuse he sustained from this babysitter. [25:00] – We talk about the role his abuse may play in his ADHD symptoms. [29:00] – Eric explains how he sees this abuse now, years removed from it. He believes his is normal, based on the circumstances. [29:52] – He has recently started receiving counseling and taking medication. He talks about how this all has helped him deal with the abuse and other areas of his life. He explains how his medication has helped with his counseling. [32:55] – Eric talks about what has helped him the most, including exposure therapy. 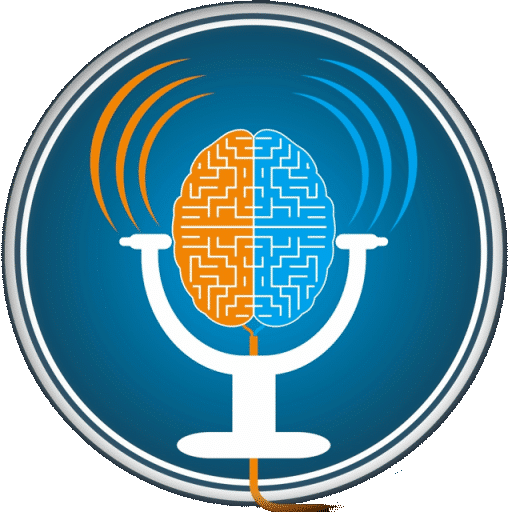 [36:50] – Eric explains exposure therapy and how it has helped him. 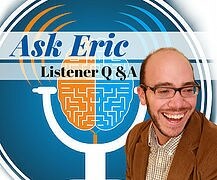 [41:56] – Eric talks about accepting the good and bad about yourself through introspection. [47:41] – The struggle and pain that Eric went through have put things into perspective for him. [50:31] – Eric believes that some people take comfort in negativity. [52:20] – Eric sits in the ADHD hot seat. We focus on the social aspects of life that Eric struggles with.